On May 14 & 15, RIDC staff participated in the annual Pennsylvania Brownfields conference held at the beautiful Bayfront Convention Center in Erie. After 30 years of brownfield redevelopment experience, the RIDC team was happy to share best practices and lessons learned with others in the field. Thanks to the Pennsylvania DEP and all the sponsors for organizing the conference. Senior Vice President Tim White spoke about creative financing sources. 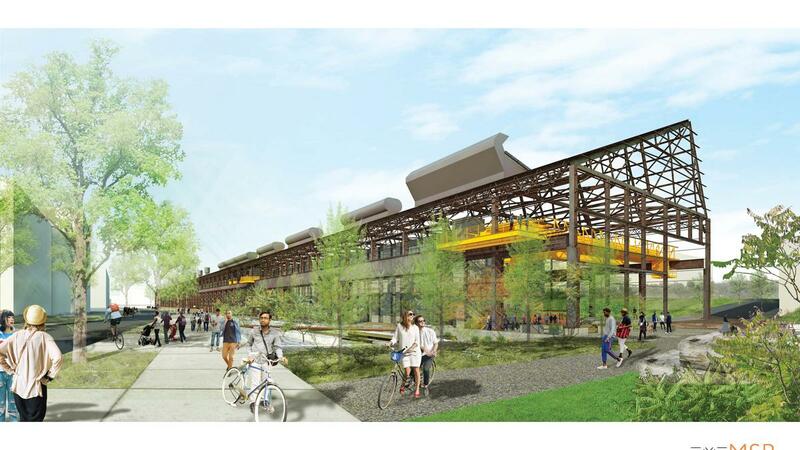 Donald Johnson and Sarah Stroney, along with RIDC consultant Tysen Miller of GAI, held a session about the “out of the box” standards and methods being used in the Almono development, a 178-acre former coke works in the Hazelwood neighborhood of the City of Pittsburgh. 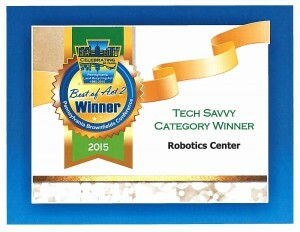 And to round out the week, RIDC won the “Best of Act 2” in the Tech Savvy category at the conference for the transformation of the former Heppenstall mill building into a robotics center in Lawrenceville. The legislation, which was one of the first of its kind in the country, enabled brownfield property to be redeveloped. The video shows footage of the McKeesport industrial site, which has since been remediated and redeveloped by RIDC. Over 325 people work on the site now, and there are still clean sites available for development by new companies.